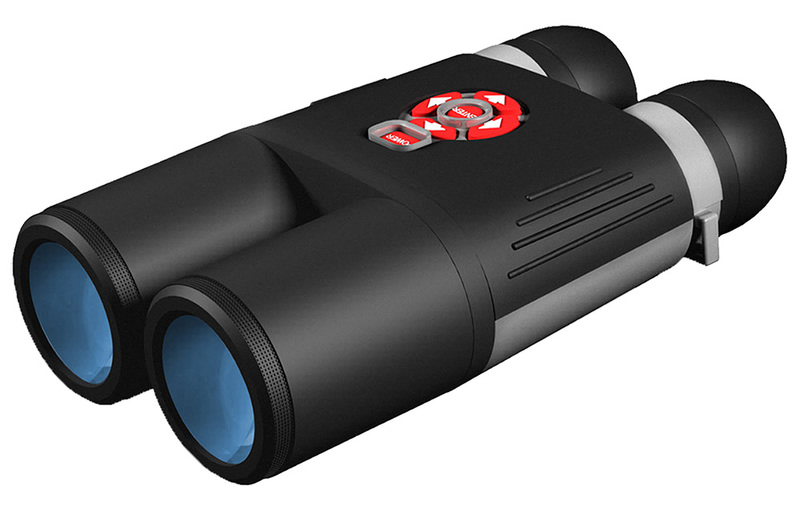 The Bino-X HD puts your world in crystal clear view, day or night, with its unique daytime view and night vision mode. Its recording system takes still images and HD video letting you share your latest adventures with your buddies at the lodge or your family back home. The Smooth Zoom feature allows you a seamless distraction-free zoom that feels so natural you'll forget you're even looking through binoculars. It comes with a WiFi module that lets you share your adventure immediately with a quick connect to your smartphone or tablet using ATN's iOS and Android app.